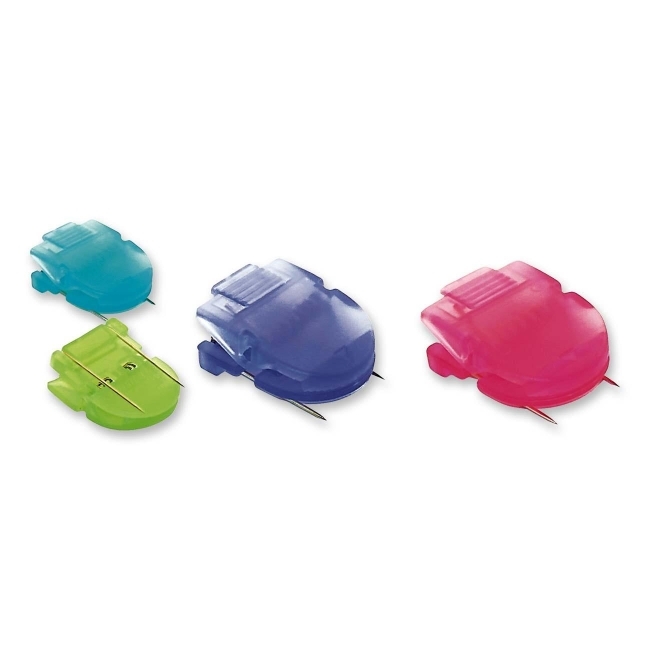 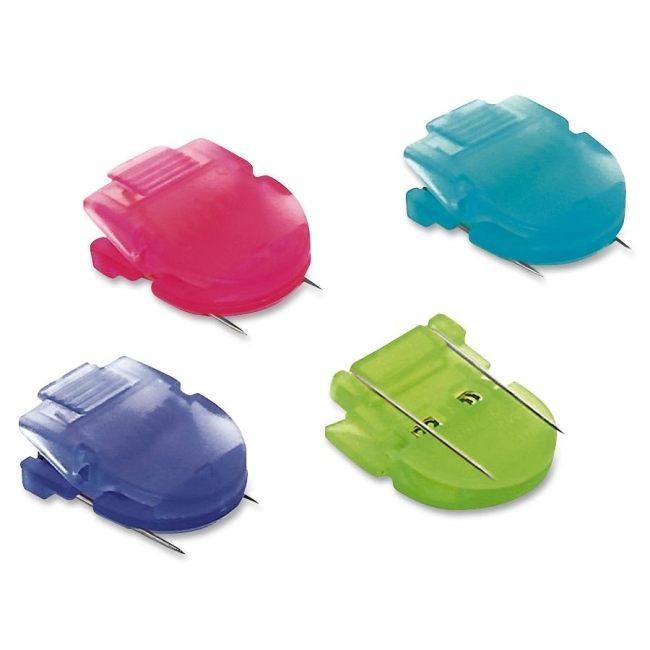 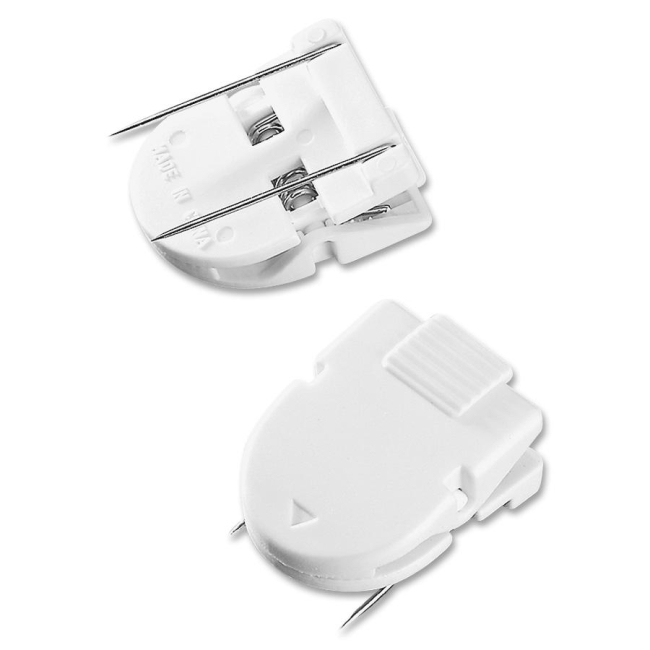 Panel wall clip is perfect for decorating your personal work space. 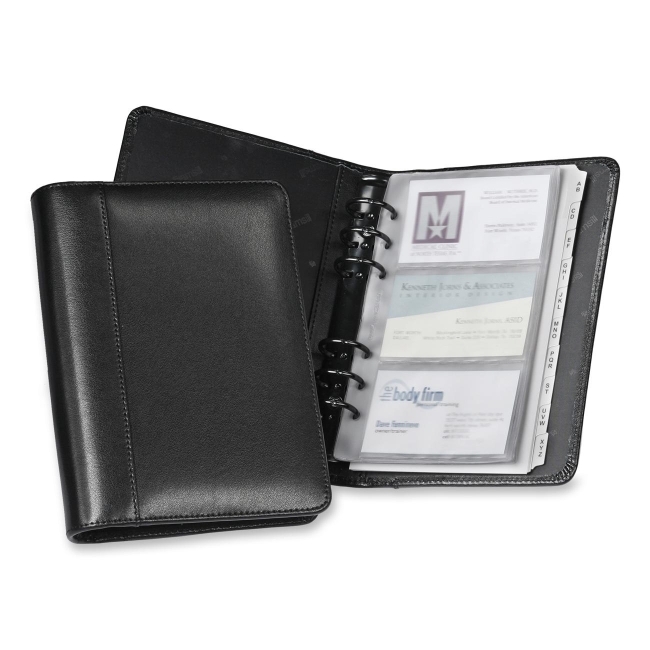 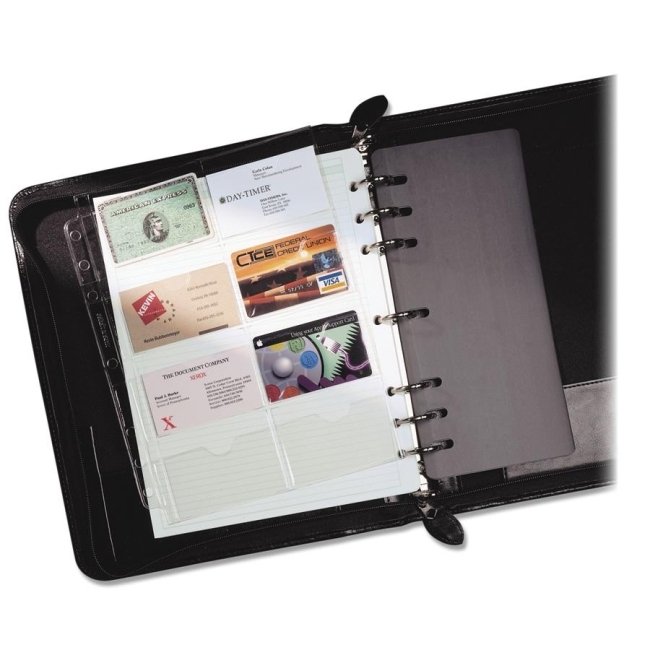 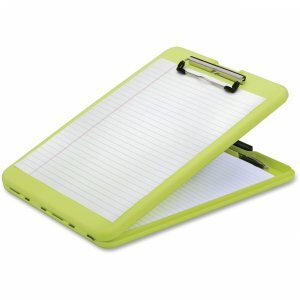 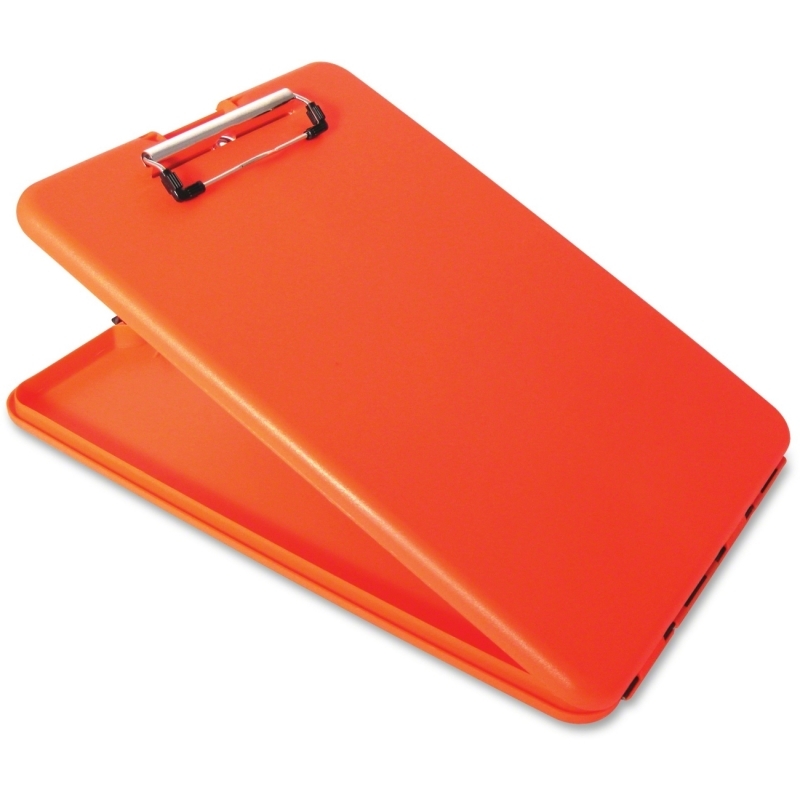 Each holds up to 40 notes, messages, memos or anything on paper. 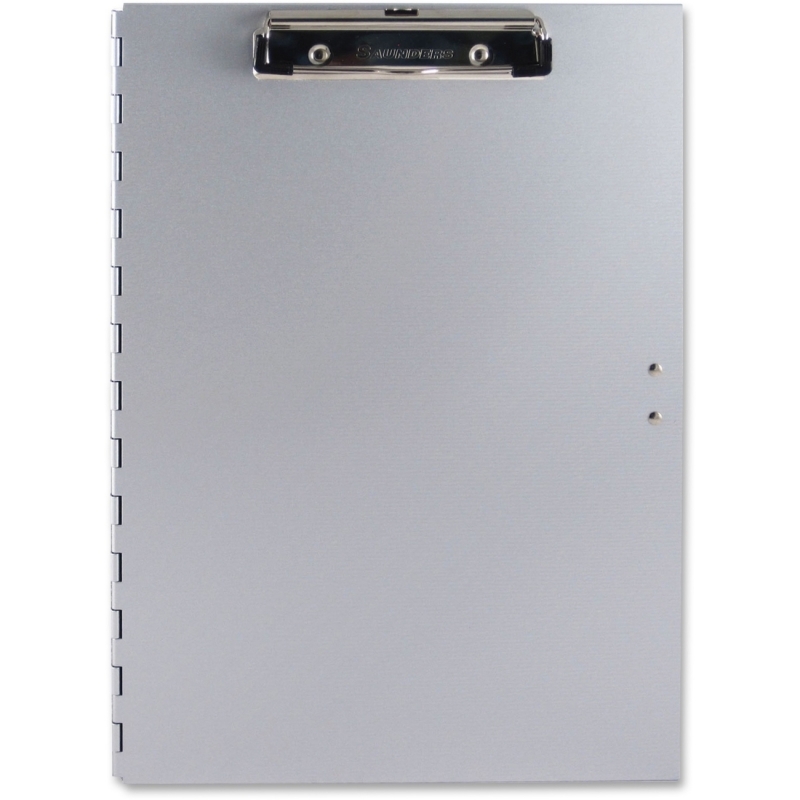 Insert metal points into panel fabric and slide downward until clip is secure. 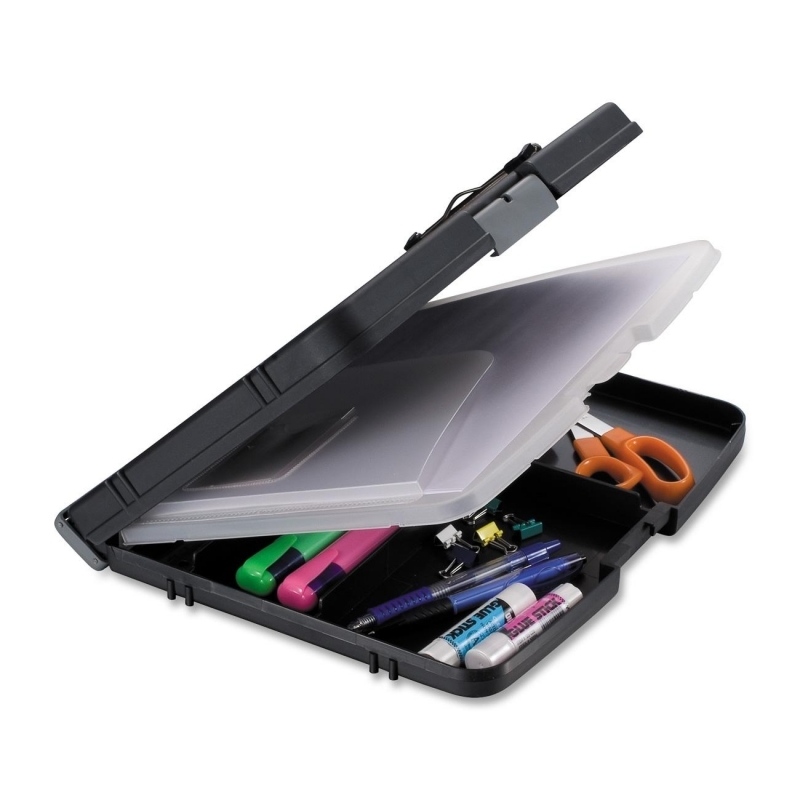 Use wherever needed on most panel systems.